...have been patterned as closely as possible alongside the original methodologies employed by the Pheryllt Priesthood, the powerful Megalithic order on which later Celtic Druidism was [in large part] based. 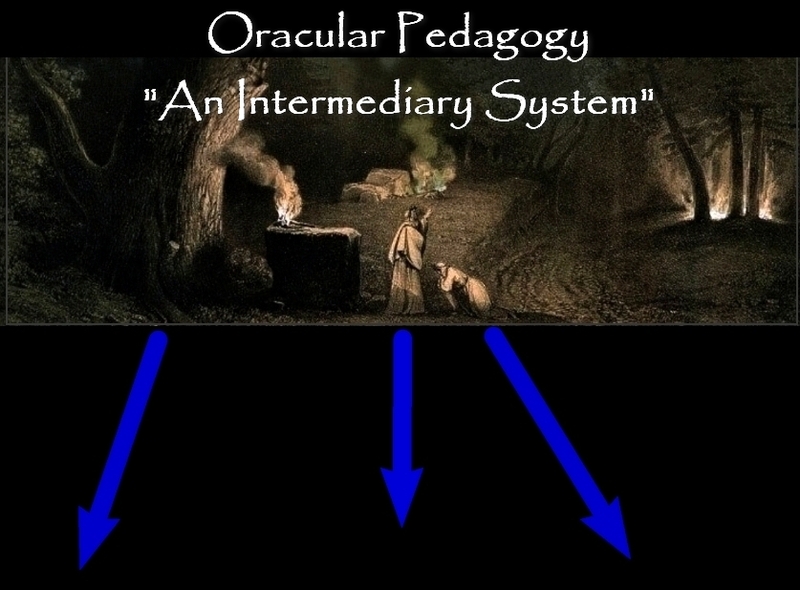 Unlike the quasi-commercial, "mail-order-diploma-style" schooling employed by re-constructionists like the OBOD and ADF, New Forest Apprenticeship is unique in that we deal with something truly Authentic... 1:1 exchange with adepts who have both completed the System, and had many years experience teaching it. That is the way it was done, and must be to fulfill today's goals. New Forest programs are selective and quality-based, with finances never entering into the picture anywhere; the Ancients believed that money and spirituality should never cross lines in genuine Apprenticeship, and so do we. The number of men working through our System at any one given time, is normally between 30-50; this includes those working both at the Center personally, and those participating through online tutorials. While all students are required to complete Major Scale Degrees in person, (i.e. at either NF Centre or Camp NF), interim work is done utilizing a combination of email, website exchanges & Skype communication tools. Our programs were personally designed & refined by Douglas Monroe, author of the Merlyn Trilogy (and founder of New Forest Centre NY), and follow the books' philosophy and methodology closely. We have been working actively as an organization since 1991.
is not intended for everyone--- nor, for that matter, is any one religious system. only by those gentle fanatics for whom it is destined. 'Many are called, but few are chosen.'" That it is Druidism that chose him, not he it."